BHR Hollywood Reports..... Raven-Symone has shaded the wrong men in the Hip Hop world. 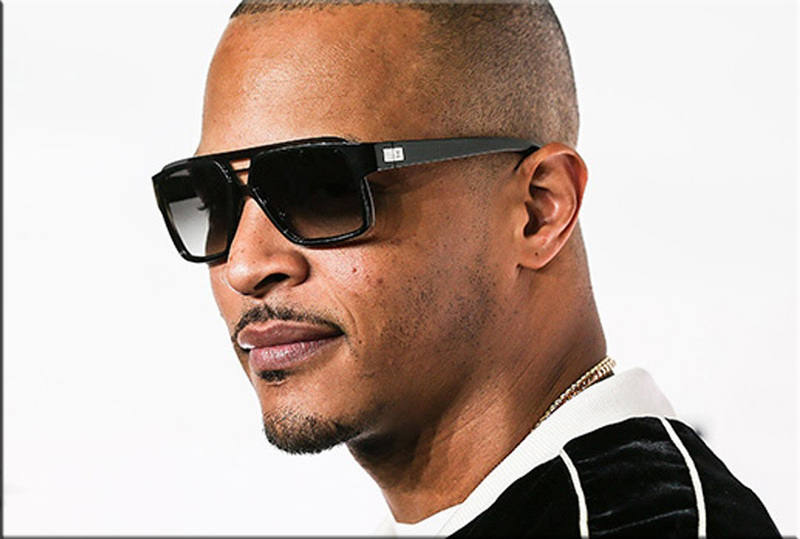 The television star re-posted a photo including T.I., Jay Z, Diddy, and others iconic men in hip-hop at the Roc Nation pre-Grammy brunch. "A group of so-called 'successful' Black men (minus Khalid [sic] racially) who became rich and famous from perpetuating the worst Black stereotypes to the ears and eyes of the whole planet like drug dealing, pimping, murdering other Black men and disrespecting Black women. I know, making observations is being a hater. Cheers." 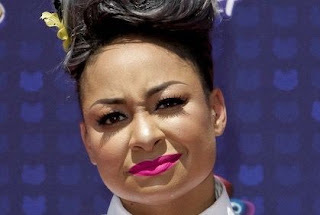 If you would like to see more of Raven-Symone controversy statement towards the Legends of Hip Hop go over to The Shade Room.... The Shade Room also captured other reactions that appeared Raven's post.